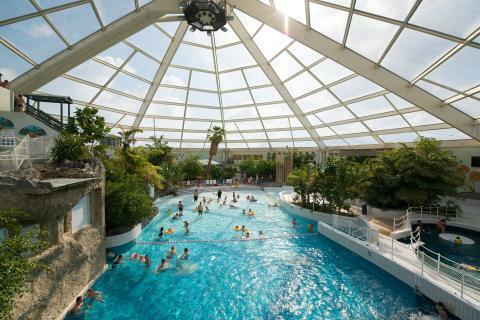 Holiday parks in West Flanders | Huge selection! 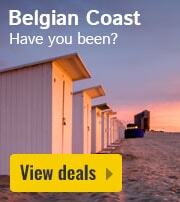 Book a holiday cottage in West Flanders? 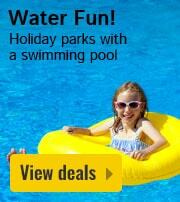 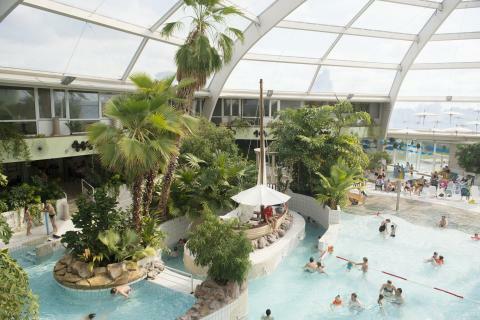 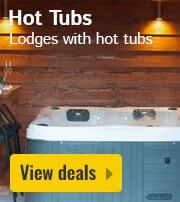 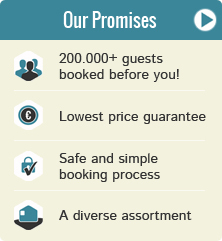 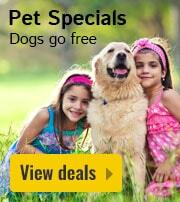 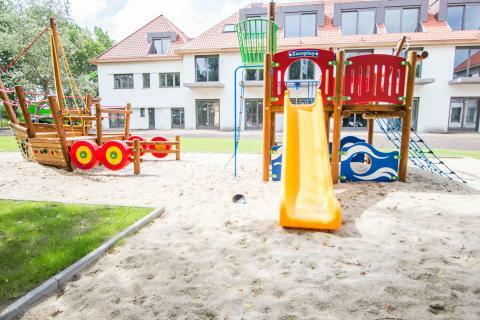 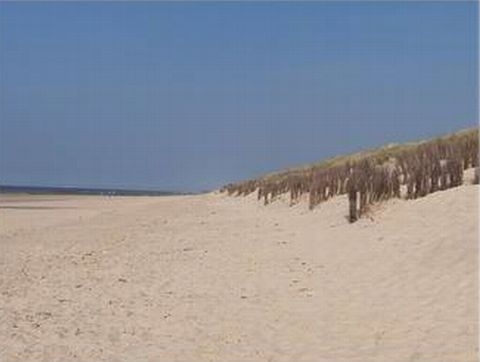 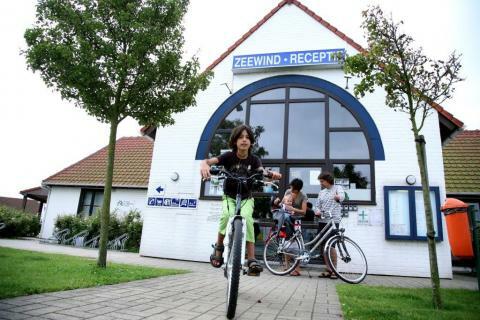 On this page you can find all our offers for holiday parks in West Flanders. 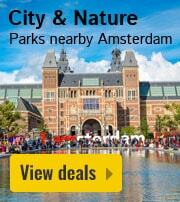 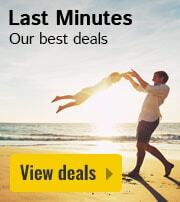 Make your choice and check out the deals, specials, and last minute offers from your favourite park in West Flanders. 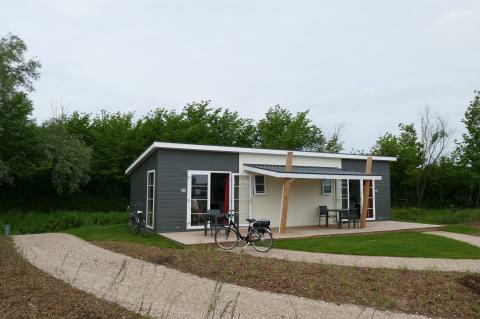 Whether you want a weekend, midweek or week away, there is always a suitable cottage in West Flanders for you! 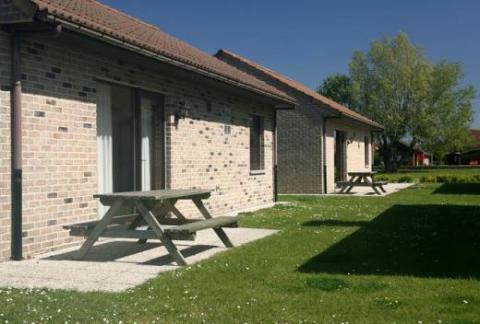 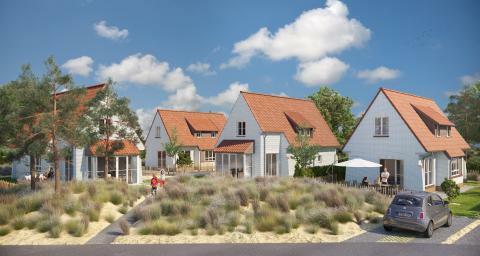 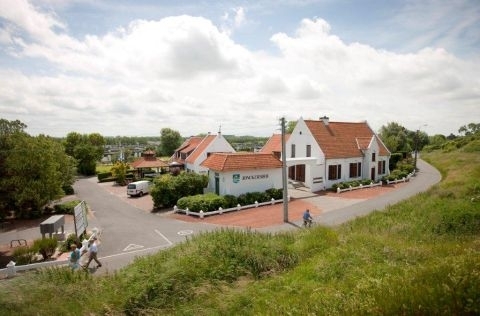 Have a look at the below cottages in West Flanders. 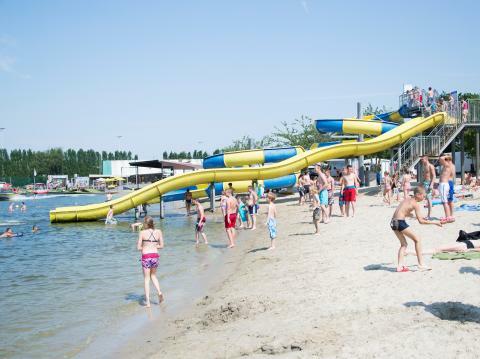 The parks located in West Flanders are on average rated with a 7.3, based on 1319 reviews.